IUJ 2nd year IDP student Sohag Milon from Bangladesh recently won first place in FALIA’s Annual Essay Competition. FALIA (The Foundation for the Advancement of Life & Insurance Around the world) was established in 1962, and the foundation is supported by the Dai-Ichi Life Insurance Company, one of Japan’s longest-standing insurance providers. FALIA’s essay competition has been running since 2014, and allows international undergraduate or graduate students in Japan the opportunity to submit a piece on any topic pertaining to life insurance. Essays can be submitted to the competition in either English or Japanese. 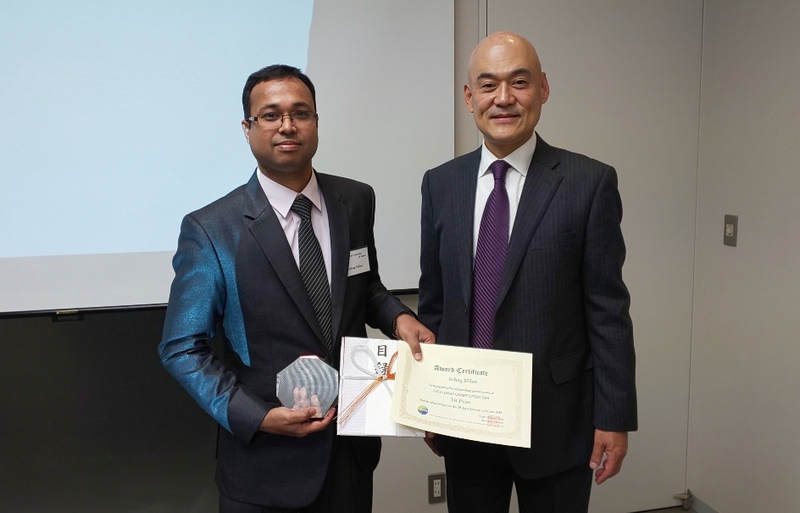 Milon’s winning essay focused on an analysis of the life insurance market in his native Bangladesh, and a proposal on how Japanese life insurance companies could succeed if they entered into the market there. This year’s judging panel comprised of Professor Takau Yoneyama from Tokyo Keizai University, Professor Haruko Amano from Japan Women’s University, Associate Professor Jin Abe from Hitotsubashi University, and Professor Emeritus Soichiro Moridaira from Keio University. 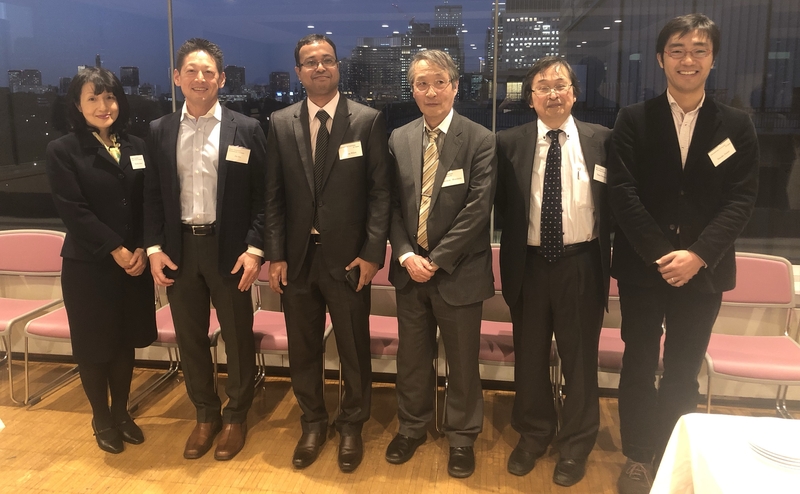 The award ceremony was held on January 18th, and Milon is pictured third from the left, alongside the judging panel and Director, International Development Program (IDP) of IUJ, Prof Yusuke Jinnai, on the far right.